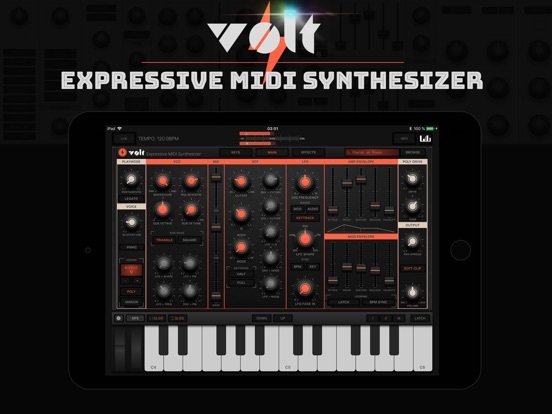 VOLT Synth, from Kai Aras, got a big update full of fixes and features! Among the new features, you'll find a new preset store. The store launches with a free 16 preset pack of Synth Dub patches, as well as a couple of 64 preset $3 packs from Jakob Haq and Red Sky Lullaby! 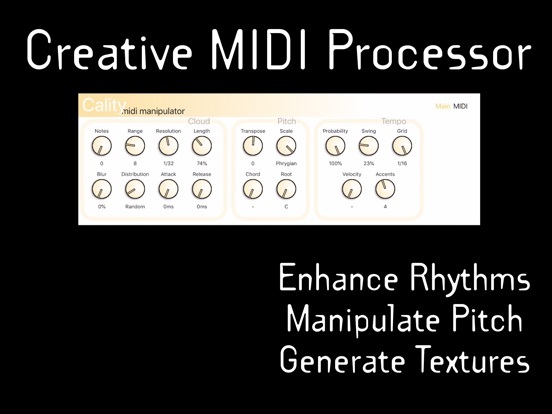 Doug Woods from The Sound Test Room demoed the new presets in a live stream.